I found this one difficult to put down once I got used to the narrative. The story is pacey and due to the humour, feels quite different from, say, Fade Out, which I have also recently read and reviewed. This could so easily have been a grim tale of humanity facing a possible apocalyptic threat and while events are stacking up and there is a definite sense of unease, at no stage did the tone alter. I found it quite refreshing. However, the catch with using any form of omniscient viewpoint – where the narrator is driving the story forward instead of the main characters – is the narrative can tip into being a mouthpiece for the author. So as I read on, I became aware that Doucette isn’t a fan of the military mindset, while feeling protectively admiring of isolated, rural settlements like Sorrow Falls. Is this a major problem? It certainly wasn’t for hundreds of years, or for the likes of Charles Dickens and Jane Austen. 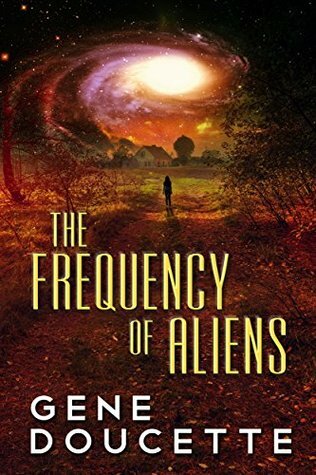 However the current fashion is for our protagonists to tell the story from their viewpoints within the story, on the grounds that no one has an overarching, ultimate view of what is happening – and that is exactly what is going on throughout this book. If Doucette wasn’t so deft with his humour, I think I would have had more of a problem with the viewpoint but because his wry irreverence permeates the story, he manages to pull this one off. Other than that, the writing is slick and effective, while he keeps the pace rolling forward. All the main characters were reasonably appealing, although I did find the bloodthirsty survivalists a little unnerving and wondered if Doucette is playing too much with stereotypes in his characterisations. 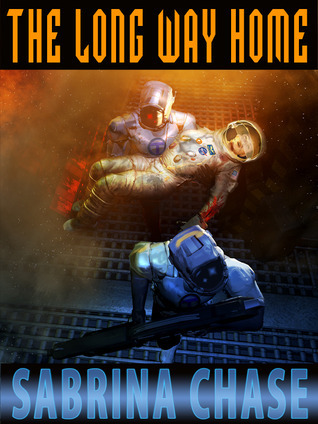 However, the denouement and ending was well handled and I enjoyed reading this sufficiently that I will be looking out for the first book in the series, The Space Ship Next Door. 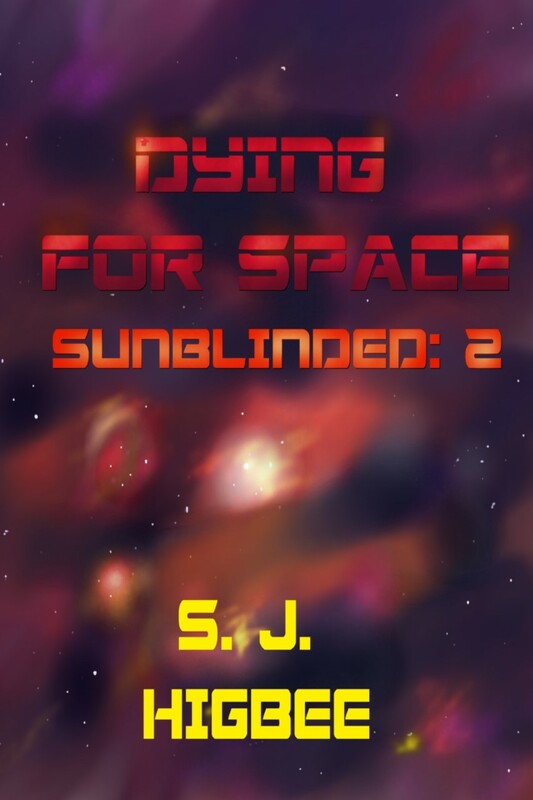 Just Books features an extract from Dying for Space as well as an article by yours truly about a very awkward conversation I had that led to my changing the setting of the Sunblinded trilogy just days before I released Running Out of Space. 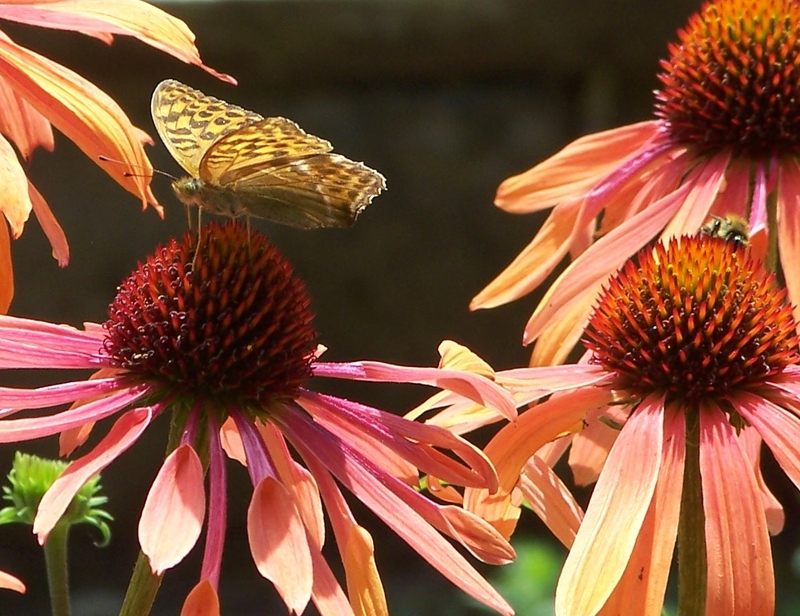 Comfy Chair Books has posted another slice of Dying for Space in which Elizabeth is finding herself right out of her comfort zone at one of her father’s fancy banquets. In addition, there is an article about how I used food and dining as part of the worldbuilding in this book. 58% The Groton naval base had the necessary security while the naval vessels mostly did not – the military still didn’t entirely trust wifi – so until Ed reached Groton, he was unable to retrieve what ended up being an absurdly massive number of messages. The messages arrived in multiple ways: emails, voicemails, and text messages. They didn’t necessarily add up to anything individually, but taken as a whole it was clear a lot had gone wrong in the few weeks he’d been out of the country. BLURB: Becoming an overnight celebrity at age sixteen should have been a lot more fun. Yes, there were times when it was extremely cool, but when the newness of it all wore off, Annie Collins was left with a permanent security detail and the kind of constant scrutiny that makes the college experience especially awkward.